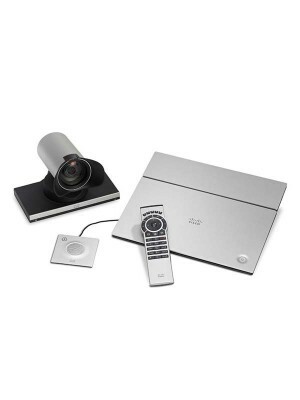 Cisco TelePresence MX700 and MX800 represent the performance line within Cisco’s portfolio of integrated video collaboration room systems. 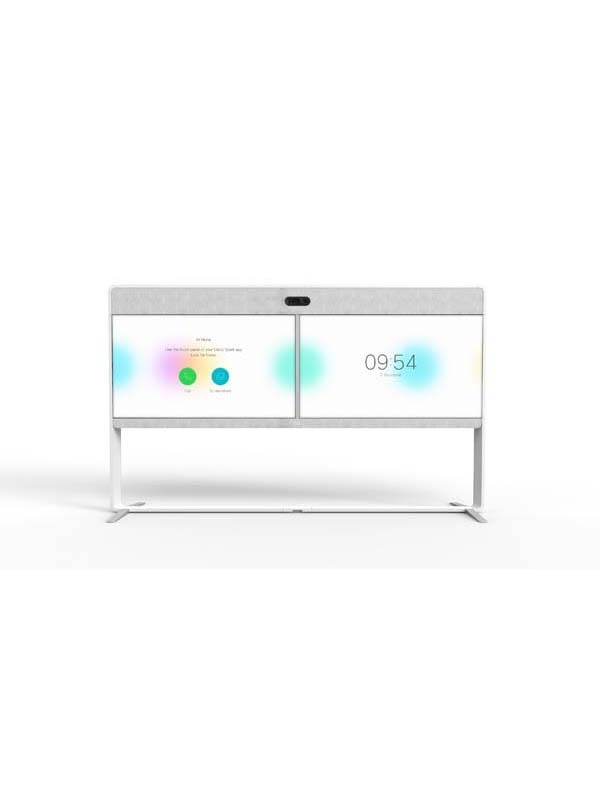 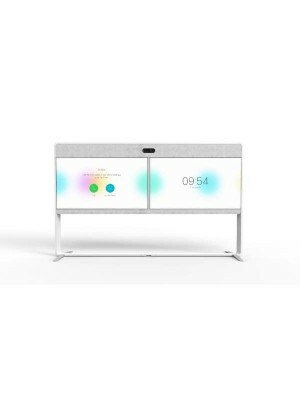 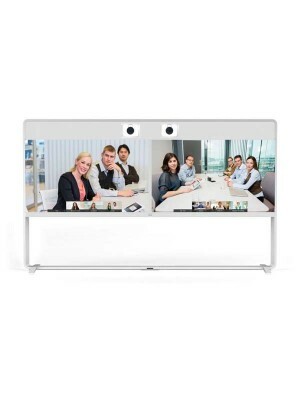 They combine beautiful design and powerful functionality into an all-in-one solution for medium-to-large meeting rooms. 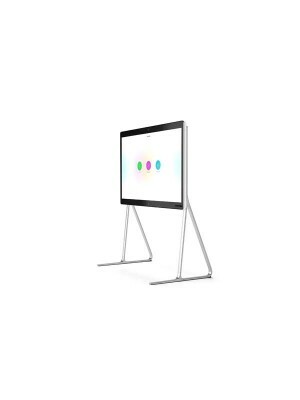 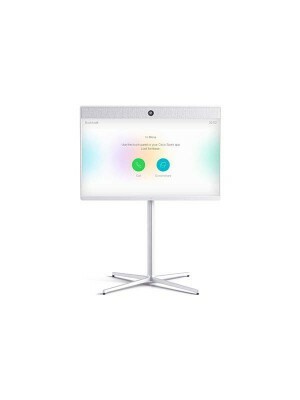 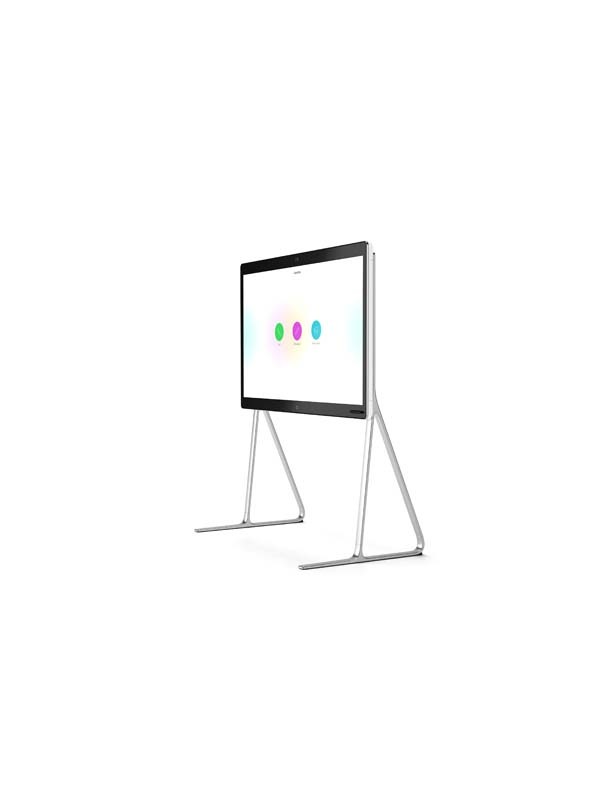 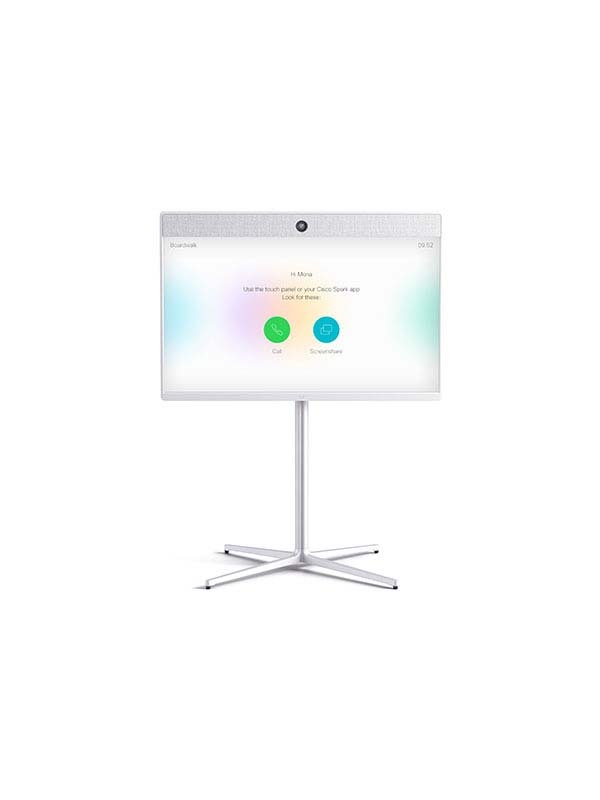 These multipurpose systems will transform your meeting room into a video collaboration hub - whether for connecting teams across the globe or for local meetings. 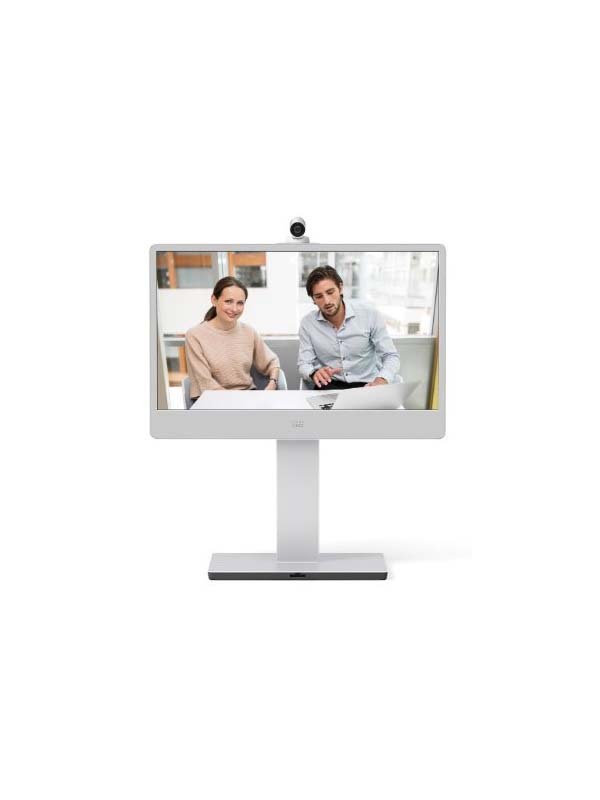 The MX700 and MX800 feature dual LED monitors for a people-only or people-and-content experience. The MX800 is also available with a single LED monitor for a peopled-focused solution. The MX700 and MX800 support several sophisticated camera features to enable intelligent viewing capabilities within a video conference. 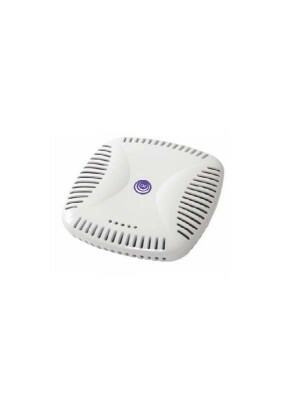 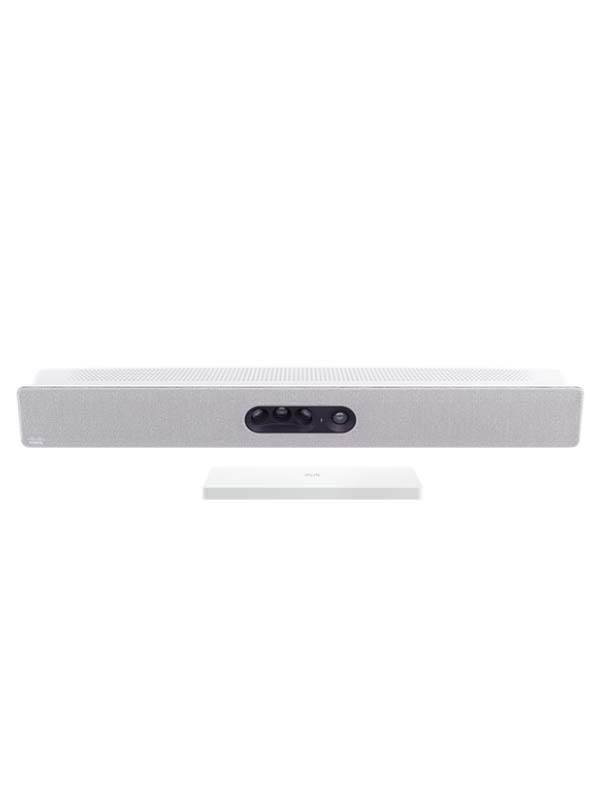 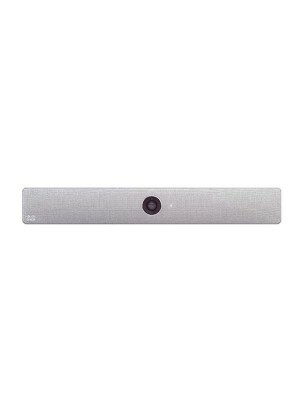 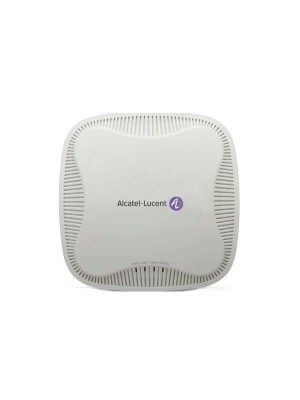 You can choose from a powerful single camera or an intelligent dual-camera speaker-tracking solution; both cameras deliver the best possible video imaging with up to1080p60 resolution. 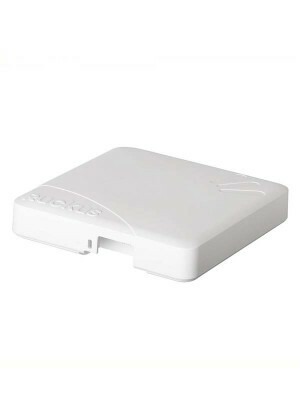 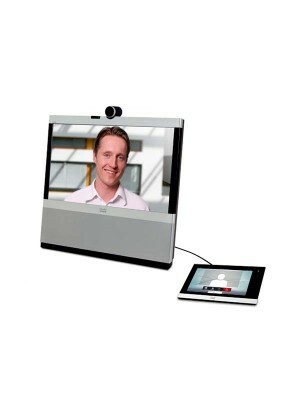 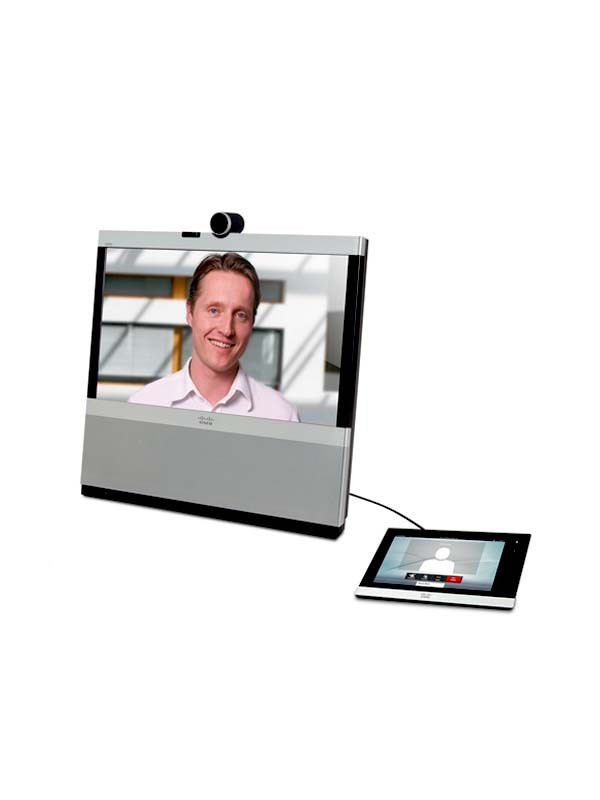 An industry-first feature – PresenterTrack – supports automatic detection and tracking of the presenter at the front of a video conferencing room, dynamically following the presenter from seated to stand-up position within a defined trigger area so they can about more freely (requires additional Cisco TelePresence Precision 60 Camera). 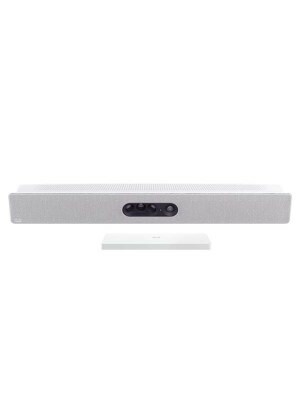 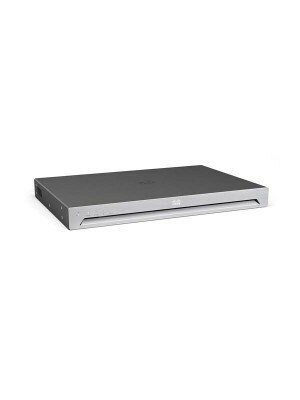 These room-based systems come standard with a built-in amplifier and speaker system for the ultimate high fidelity sound. Premium resolution and dual display are also standard features on the MX700 and MX800. 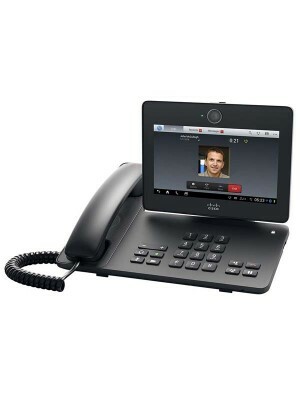 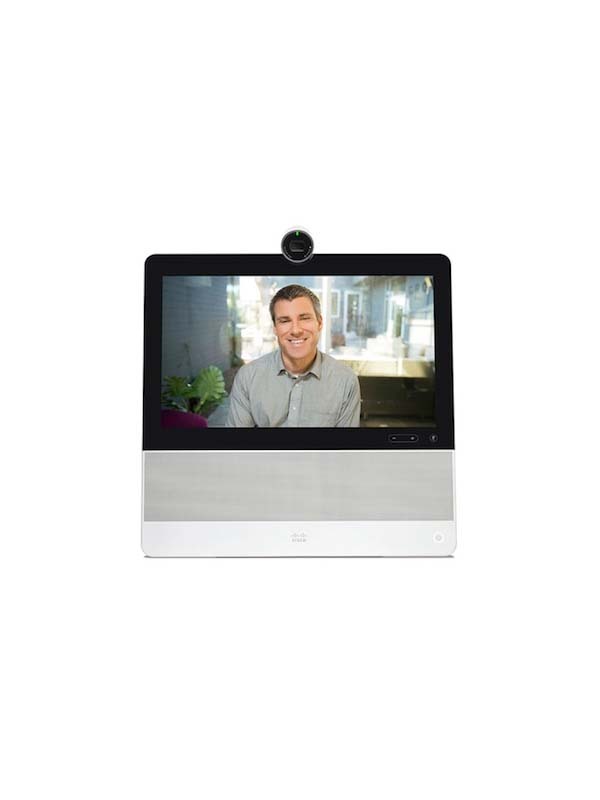 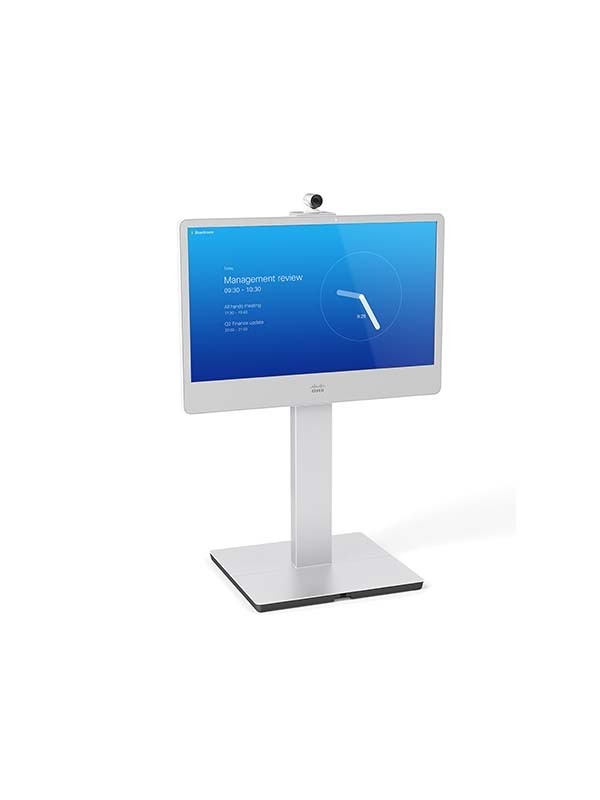 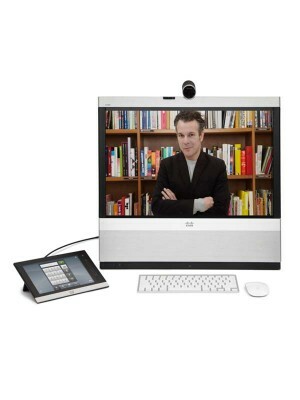 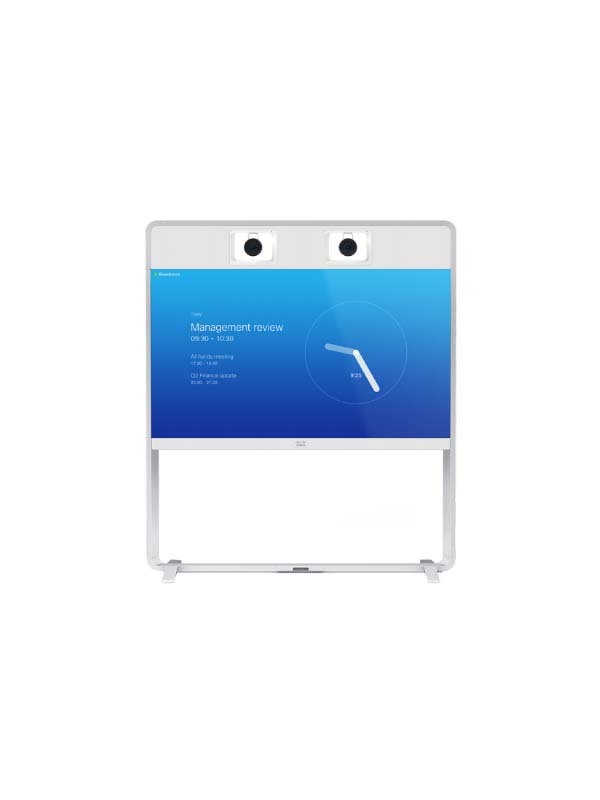 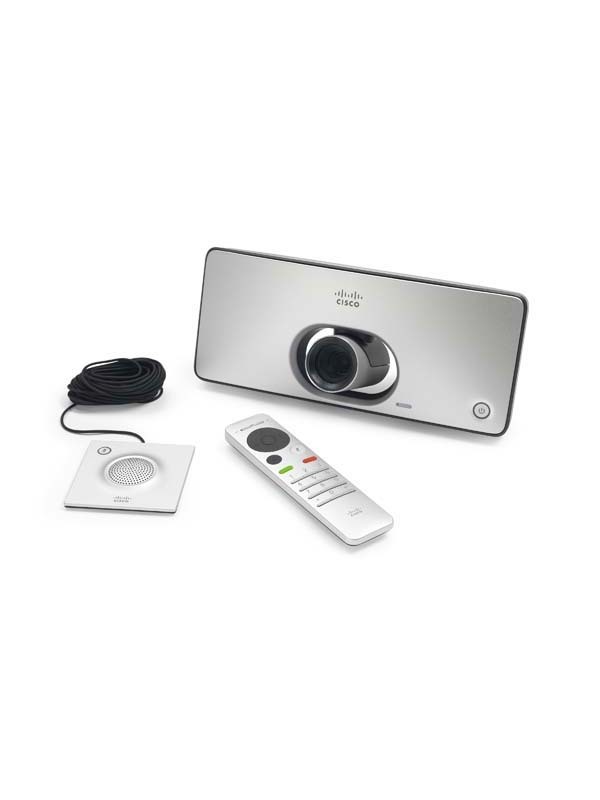 The intuitive Cisco TelePresence Touch 10 provides an ever so easy-to-use interface for both MX700 and MX800 systems. 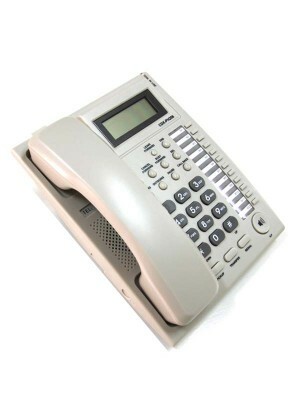 Industry standards compliance lets the MX700 and MX800 support calls with any third party, standards-based system. 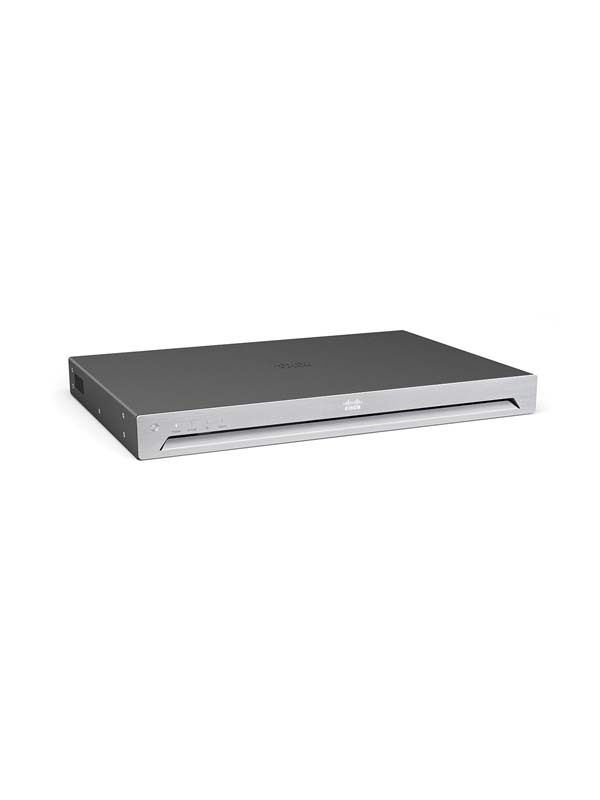 And, as the industry’s only H.265-ready systems, the MX700 and MX800 lay the foundation for future bandwidth efficiencies made possible by the new standard. 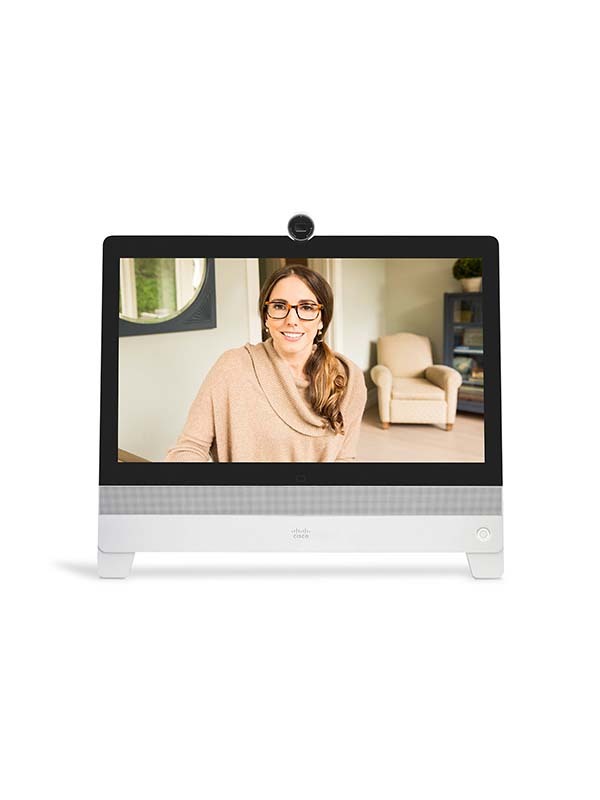 The systems now support cloud registration to Cisco Spark Services for even faster and more cost effective deployment.